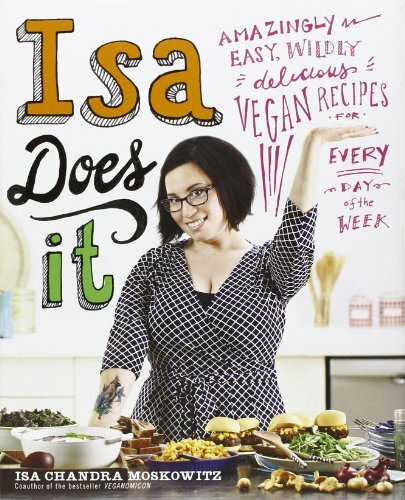 A top 10 of the best vegetarian cookbooks available at the moment. Cookbooks with healthy and tasty recipes without meat or fish. Vegetarian and vegan recipes that are easy to make for all the moments of the day. Thug Kitchen started their wildly popular website to inspire people to eatsome goddamn vegetables and adopt a healthier lifestyle. Beloved byGwyneth Paltrow and with half a million Facebook fans and counting, Thug Kitchen wants to show everyone how to take charge of their plates and cook up some real f*cking food. 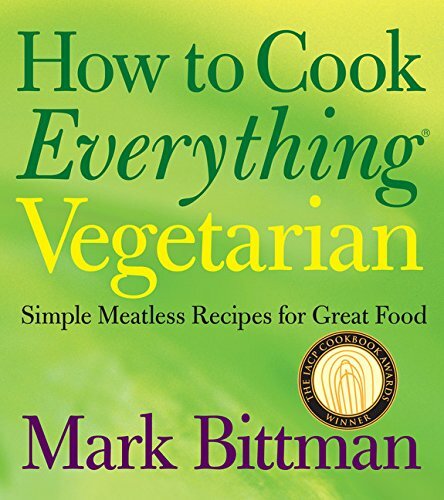 The ultimate one-stop vegetarian cookbook-from the author of the classic How to Cook Everything. A whole-foods, plant-based diet that has never been easier or tastier, learn to cook the Forks Over Knives way with more than 300 recipes for every day! Forks Over Knives, the book, the film, the movement, is back again in a cookbook. The secret is out: If you want to lose weight, lower your cholesterol, avoid cancer, and prevent (or even reverse) type 2 diabetes and heart disease, the right food is your best medicine. Thousands of people have cut out meat, dairy, and oils and seen amazing results. If you're among them, or you'd like to be, you need this cookbook. Simple, affordable, and delicious, the recipes in Forks Over Knives, The Cookbook put the power of real, healthy food in your hands. Start cooking the plant-based way today, it could save your life! A self-trained chef and food photographer, Angela Liddon has spent years perfecting the art of plant-based cooking, creating inventive and delicious recipes that have brought her devoted fans from all over the world. After struggling with an eating disorder for a decade, Angela vowed to change her diet, and her life, once and for all. She traded the low-calorie, processed food she'd been living on for whole, nutrient-packed vegetables, fruits, nuts, whole grains, and more. The result? Her energy soared, she healed her relationship with food, and she got her glow back, both inside and out. Eager to share her realization that the food we put into our bodies has a huge impact on how we look and feel each day, Angela started a blog, ohsheglows.com, which is now an Internet sensation and one of the most popular vegan recipe blogs on the web. This is Angela's long-awaited debut cookbook, with a trasure trove of more than 100 moutherwatering, wholesome recipes, from revamped classics that even meat-eaters will love, to fresh and inventive dishes, all packed with flavor. The Oh She Glows Cookbook also includes many allergy-friendly recipes, with more than 90 gluten-free recipes, and many recipes free of soy, nuts, sugar, and grains, too! Whether you are a vegan, "vegan-curious", or you simply want to eat delicious food that just happens to be healthy, too, this cookbook is a must-have for anyone who longs to eat well, feel great, and simply glow! Who knew vegetables could taste so good? Moskowitz and Romero's newest delicious collection makes it easier than ever to live vegan. You'll find more than 250 recipes--plus menus and stunning color photos--for dishes that will please every palate. All the recipes in Veganomicon have been thoroughly kitchen-tested to ensure user-friendliness and amazing results. 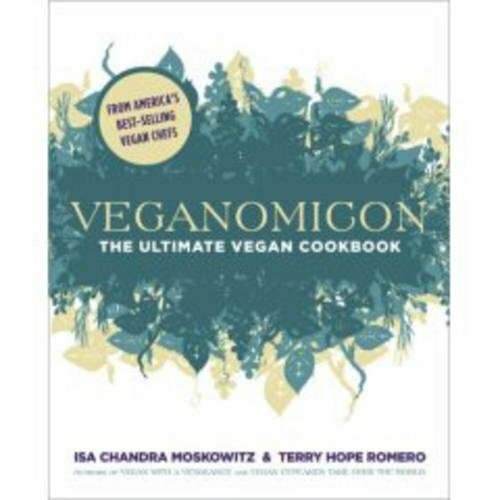 And by popular demand, the Veganomicon includes meals for all occasions and soy-free, gluten-free, and low-fat options, plus quick recipes that make dinner a snap. 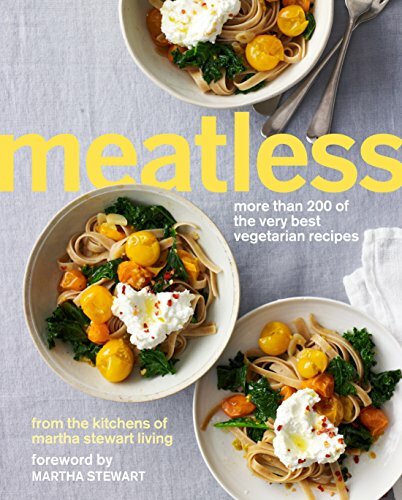 As inspiring as it is practical, Meatless features 200 recipes, each accompanied by a gorgeous photograph, for full-fledged vegetarians and meat-eaters alike. You'll find recipes for classics and new favorites, plus plenty of low-fat, vegan, and gluten-free options, too. More than just a cookbook, Meatless is also a roadmap to embracing a vegetable-based lifestyle. Here are dozens of versatile recipes that can be easily adapted, such as pizza with a variety of toppings, salads made from different whole grains, and pestos with unexpected flavors and ingredients. You'll also find advice on stocking your pantry with vegetarian essentials (dried beans, pasta, herbs and spices), a collection of basic recipes and techniques (vegetable stock, tomato sauce, polenta), and make-ahead flavor-boosters (caramelized onions, roasted peppers, and quick pickles). 10 But I Could Never Go Vegan! Can't imagine living without cheese? Convinced that dairy-free baked goods just don't cut it? Hate the taste of tofu and not a fan of boring salads? EXCUSES, BE GONE! 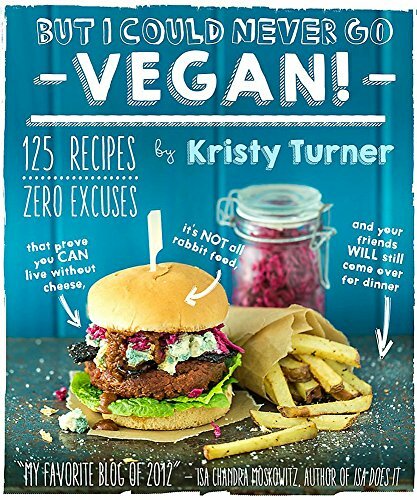 Blogger-author extraordinaire Kristy Turner deliciously refutes every excuse you've ever heard with 125 bursting-with-flavor vegan recipes for every meal of the day, including dessert! Colorful photographs throughout will have you salivating over Kristy's inventive, easy-to-follow recipes. So what are you waiting for? Get in the kitchen and leave your excuses at the door!